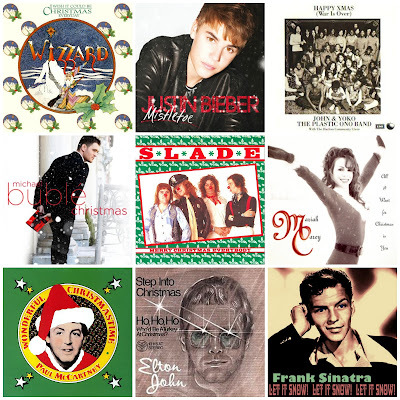 Beautiful You: Blogmas Day 10 | My Christmas Playlist! Blogmas Day 10 | My Christmas Playlist! So I know I'm not alone when I say that the best thing about December is being aloud to listen to Christmas music whenever you want and going into all the shops and hearing the Christmas music being played. So with that being said I thought that I would share my top 10 Christmas songs with you all! So those are the best Christmas songs for me and it wouldn't be Christmas without them for me- I'm definitely a fan of the oldies! What songs do you guys listen to around the festive period? Do you have a favourite in particular? Let me know in the comments below because I love discovering new Christmas songs!